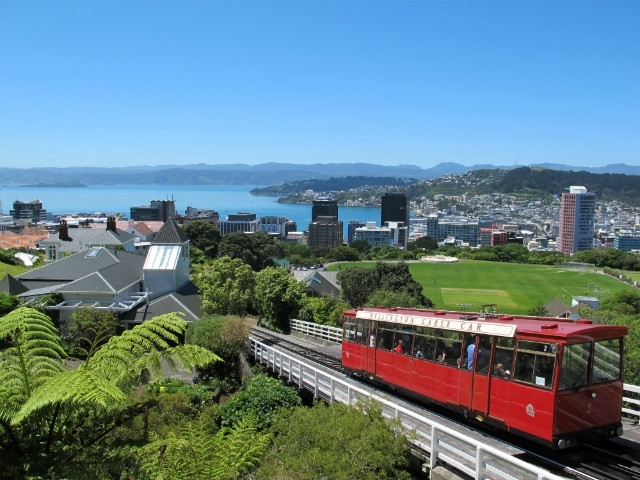 The city's past is on display everywhere you walk, from the imposing buildings of the Parliament District to Te Papa, the national museum of New Zealand and prominent feature of the waterfront. Courtenay Place and Cuba Street are the places to go if you want a lively night out, while the Golden Mile is Wellington's premier shopping district, stretching the lengths of Willis Street and Lambton Quay. 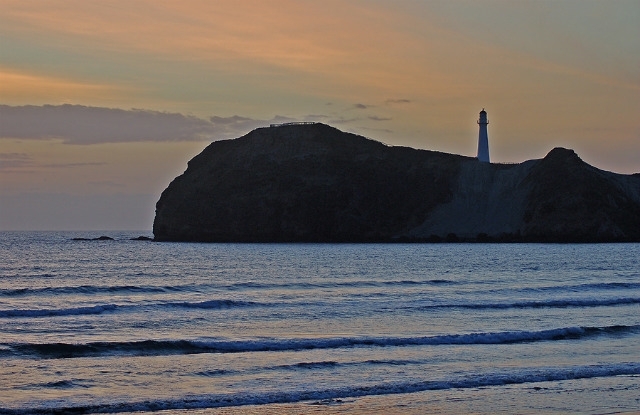 The stunning Kapiti Coast and wine region of Wairarapa are just a short drive away. You can walk to most places, and most tourist attractions are situated around a small area. Te Papa, the national museum of New Zealand, sits by the Harbourside, along with numerous theatres, galleries, bars, shops and restaurants. The Harbourside itself is easily reachable from the main shopping quarter around Cuba Street and Courtenay Place. Willis Street, Victoria Street and The Terrace, is where you’ll find most of the CBD hotels. Read more in our Wellington Guide. The Hutt Valley is like a microcosm of all the world’s terrains in one place. 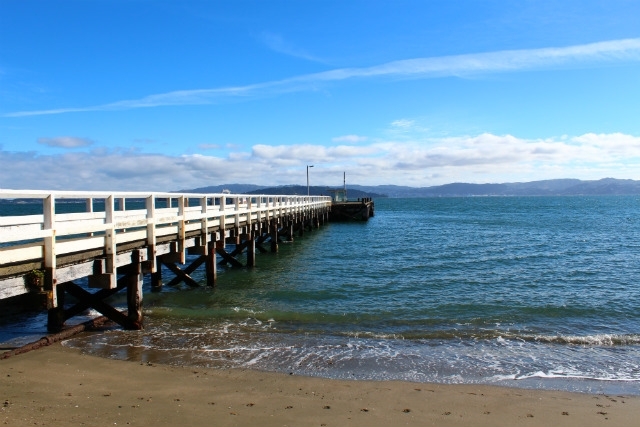 You’ll find beautiful seaside towns, like Petone, just a few miles from rolling countryside, flat flood plains, and even cinematic mountain ranges. Dotted along the valley, are the residential suburbs around Lower and Upper Hutt, plus the pretty coastal communities around Eastbourne, with its boutique, artisan shops and picturesque coastline. Industry thrives here, with many retail parks and industrial centres within easy reach of even the most suburban of districts. Catch a ferry from Queen’s Wharf in the CBD, and in less than half an hour, you’ll find yourself in another world, as far removed from the city as you can get. Laze on a beach at Days Bay, then trundle along the funicular railway up into the grassy hills, and walk back down, maybe enjoying a picnic at one of the beauty spots along the cliffs. Famous for the amount of unique wildlife who call this place home, the Kapiti Coast is a short journey west of the CBD and is a popular day trip destination. Many Wellingtonians like to retire here and enjoy the tranquillity. Artists and writers make their homes here, inspired by the natural beauty of the cliffs, dunes, inlets and islands that define this stretch of the west coast. The vibe here is decidedly laid back, especially in beach villages of Paraparaumu, Paekakariki, Te Horo and Waikanae. If you want to slow the pace a little after some time in the city, this is the place to head for. Known for its wine, Wairarapa is famous for being in the middle of the New Zealand Classic Wine Trail. The name comes from the Maori term for ‘glistening waters’, and it’s these very waters from which the region’s famed vintages are fermented. Lake Wairarapa is a big draw, sheltered by the Rimutaka Ranges of the Hutt Valley. Here, people come to kayak and cruise, or walk around the scenic reserves and walking trails which surround this beautiful natural wonder. Take time to visit the wine towns of Martinborough and Masterton, and catch up on some history in Greytown and Carterton. 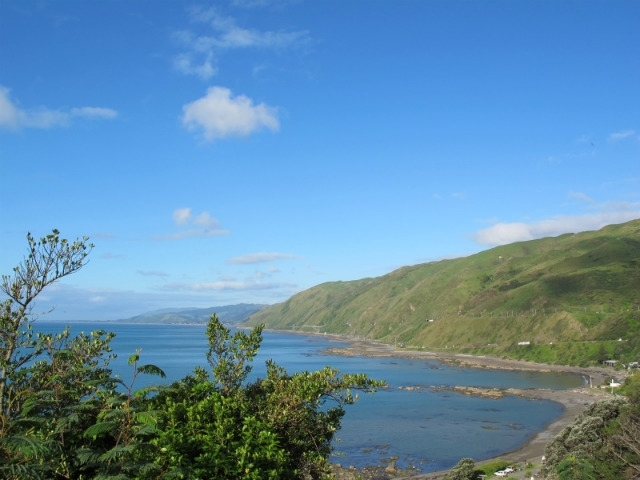 Palliser Bay, in the south, has some excellent clifftop walks, plus the lighthouse, which is also a bird haven. Mount Bruce, in the north of the region, has a superlative wildlife centre, and marks the border between Wairarapa and the famous Hawke's Bay. As the northern gateway to the South Island, Wellington is a popular setting off point for those who want to explore Marlborough. Catching the ferry takes just three hours to get you to historic Picton and Blenheim. From here, you can self-drive your way around pretty Nelson, or head further up to Abel Tasman National Park. Just staying around the northeastern tip of the region, though, will throw up more than enough activities to keep you occupied. Wine is a big deal here, and Marlborough is particularly famous for its Sauvignon Blanc, thanks to the all-year-round sunshine. Leave the car at the hotel and embark on a guided wine tour, to make the most of these excellent vineyards. 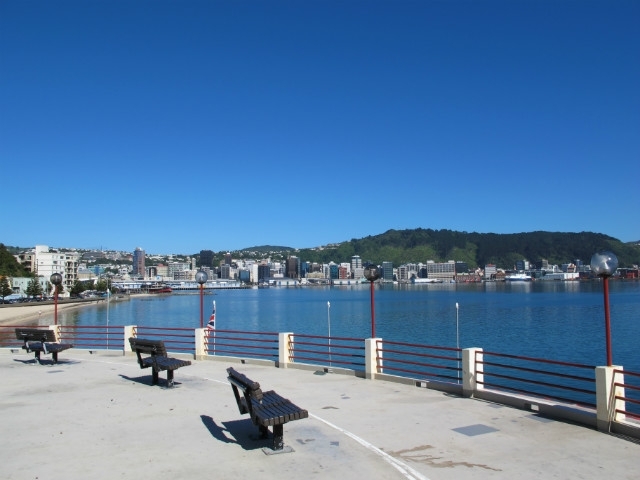 Check our 'Things To Do' section to see details of the activites on offer in Wellington. You can also see the nearby regions to explore with our 'Beyond Wellington' guide.